The fruity juice of the melon is a delicate yet long-lasting flavour which settles on the tongue and lingers long after you’ve taken a sip. 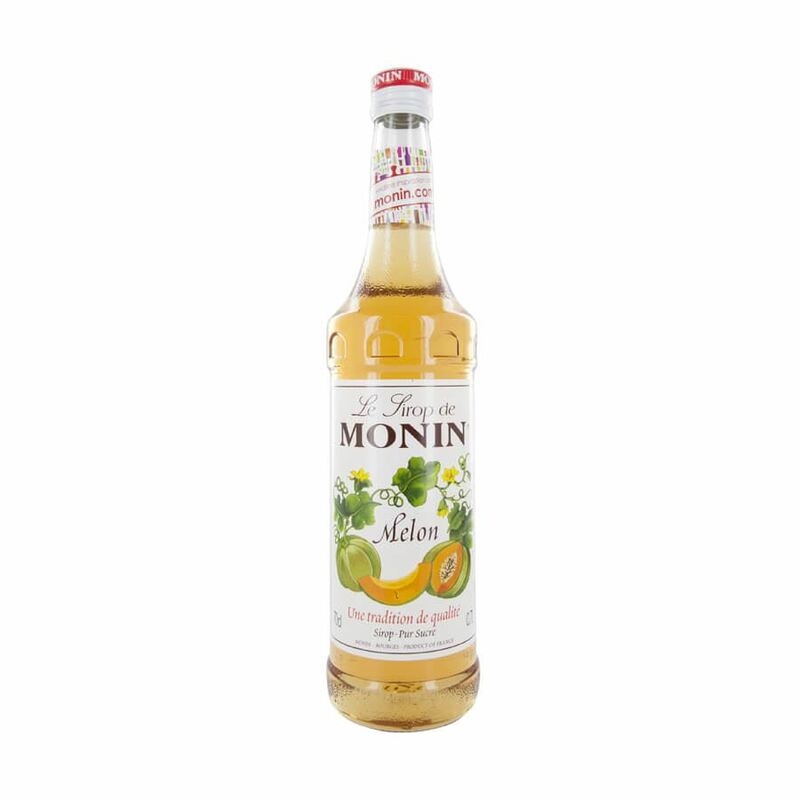 monin melon syrup uses the unique flavour of the cavaillon melon, known for its blue-green striped rind and orange juicy flesh, to create its light yet powerful syrup. the succulent and aromatic taste of cavaillon melon can give your cocktails an additional sweet edge or simply team with your favourite spirit and mixture.